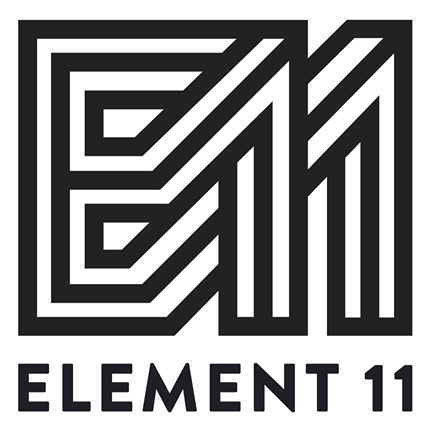 Less than 30 Days until Element 11! Wow! Its hard to believe that in just a few weeks we’ll be out at Seabase together, setting up our camps, dancing under the stars, appreciating all the things & those people who make up our great community. This year’s festival is really going to be off the hook! There are 20 registered theme & sound camps and over 18 funded art projects – Awesome! The creativity of our community is so inspiring. There is still so much to be done in the frantic scramble these last few weeks before the gates open. Art projects & effigies to finish, our festival city to be built, organizing, packing, beer drinking… whew! Its a whirlwind & we need your help to make it all happen! Read below to find out just how you can help. Let Our Community Be the Wind that Carries Us! E11 Volunteer Signup has Begun! Planning to Attend E11 this Year?